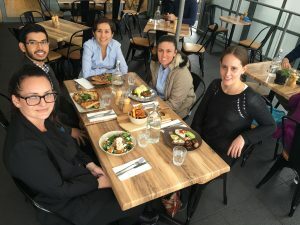 Enjoying lunch at Smoked Paprika celebrating Jenny and Halim’s Birthday. We had a great day at the Rydges watching the Melbourne Cup race even though we had no luck with our bets. 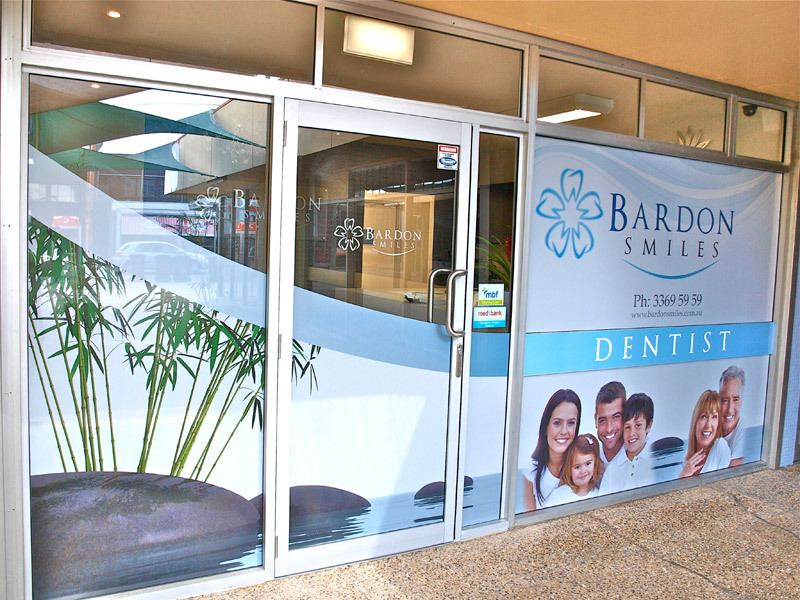 We can’t believe it’s been 2 years since we opened. 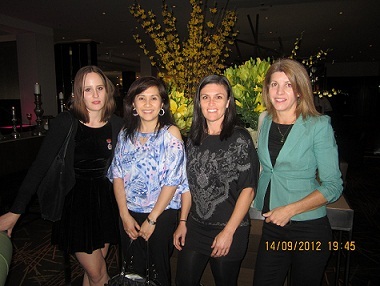 Casey, Sonya, Jenny and Sharron celebrated by enjoying a lovely dinner at Thyme 2- Sofitel. 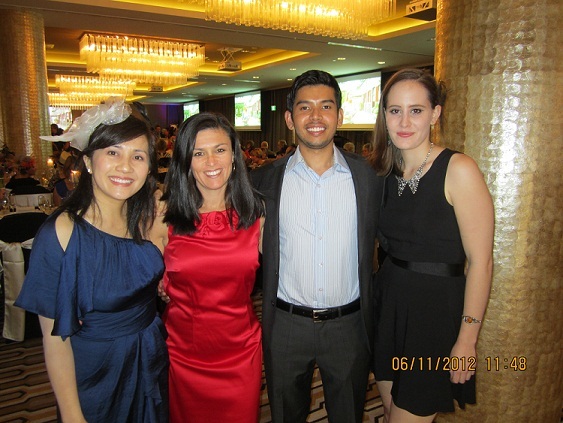 Halim was away on holidays so he missed out on our great feast and night out. 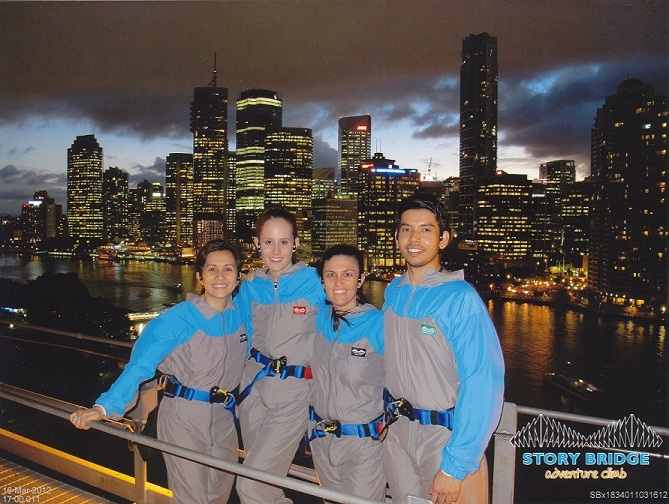 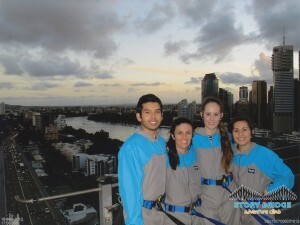 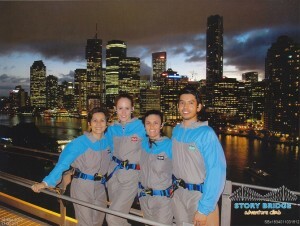 Here we are on the Story Bridge enjoying the amazing views of Brisbane.